If given the choice, I think it’s fair to say every child would spend thousands of pounds if it meant they’d get the toy of their dreams. After all, if you don’t have a job and everything is paid for by mum and dad (ah, memories), what’s a couple of grand? In fact, if anything, it’s not enough money in the grand scheme of things. So when one boy in Sydney, Australia, saw a rare toy on eBay which he’d wanted to get his hands on for quite a while, it didn’t matter that it was $10,000 (approximately £7,500). 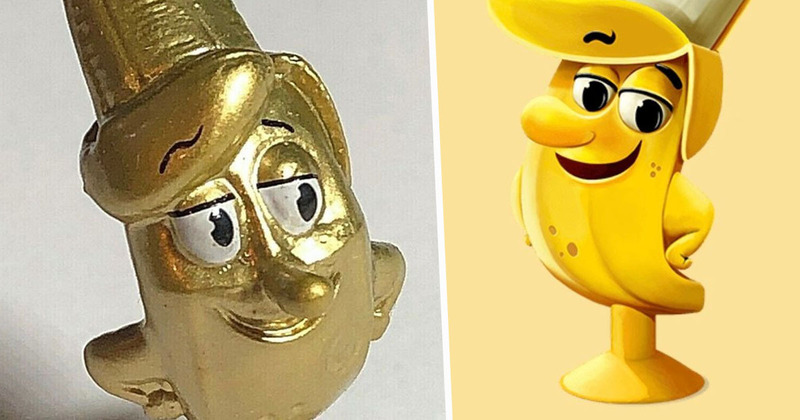 As reported by 7NEWS Sydney, the seven-year-old boy purchased the eye-wateringly expensive collectible toy when he saw it for sale on eBay. 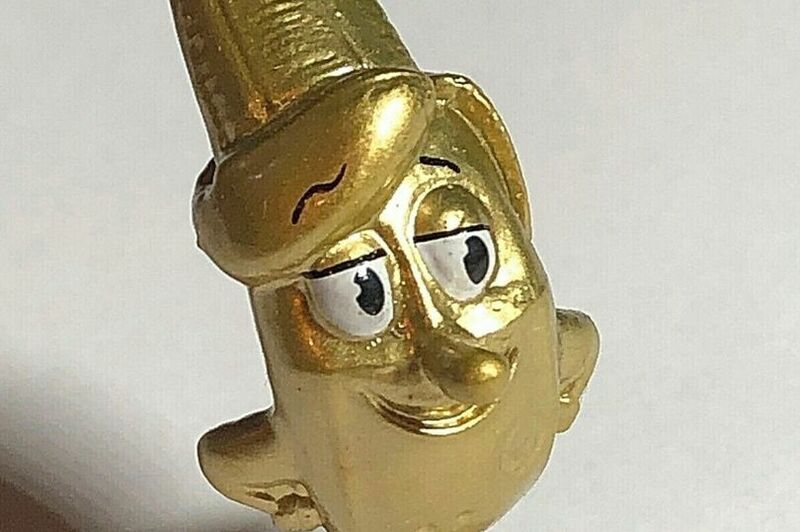 The toy, a rare gold ‘Billy Banana’, was part of the Coles ‘Stikeez’ range, of which there are only 100 released around Australia. The boy’s mum, Donna Jacob, 47, said the seven-year-old is a huge fan of the toys and had asked her previously if he could have one. But because of the costly price, Donna had to tell her son – who has autism – the banana was off-limits. Regardless, the youngster was desperate to get his hands on one and so when he saw the toy for sale on eBay, he bought it for $10,000 – using his mum’s credit card details which had been automatically saved on the computer. Upon receiving a confirmation email from eBay shortly after the purchase, the 47-year-old realised what must have happened. I think it’s just ludicrous this could happen. It’s certainly nothing we’ve budgeted for and nothing we can afford. According to Donna, she contacted the seller to explain her situation but he ignored her pleas and refused to reimburse her for the money lost. The 47-year-old said PayPal had a similar response, referring to the purchase as ‘friendly fraud’ and telling her the chances of getting her money back were slim. Donna says she repeatedly contacted her bank, eBay, and PayPal but was bounced back-and-forth between each one. Between PayPal and the bank, there should be at least one stopper that says ‘hang on, this isn’t right’… and no-one did. eBay understands there are unique circumstances in this case. As a result, the buyer will receive a refund for the purchase. The mum, despite being relieved, is now calling for stricter protocols to be put in place to prevent things like this happening. I can imagine she’ll be putting a parental lock on all golden banana-related content from now on.